Poor foot and leg mechanics can cause musculoskeletal problems from your toes to your head. 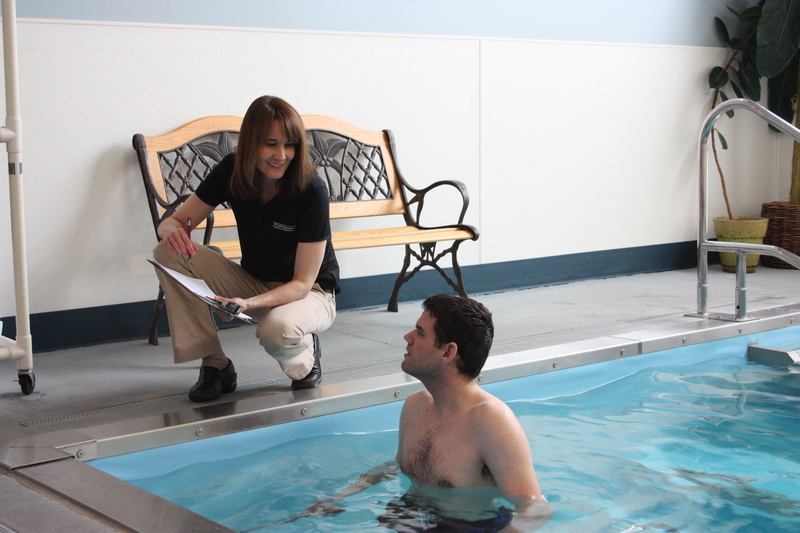 Complete recovery from injury requires a clinician who has a thorough understanding of the body and how it moves. 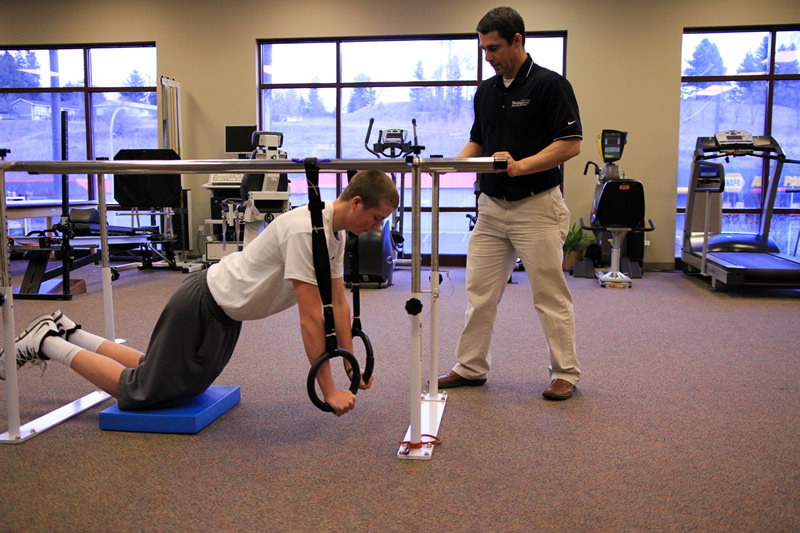 Our trained experts at ProFormance will perform a thorough musculoskeletal evaluation to determine the cause(s) and compensation(s) of your particular problem. In addition, we can develop appropriate exercise programs, educate you on proper shoe wear, and also fabricate orthotics if your condition warrants them. 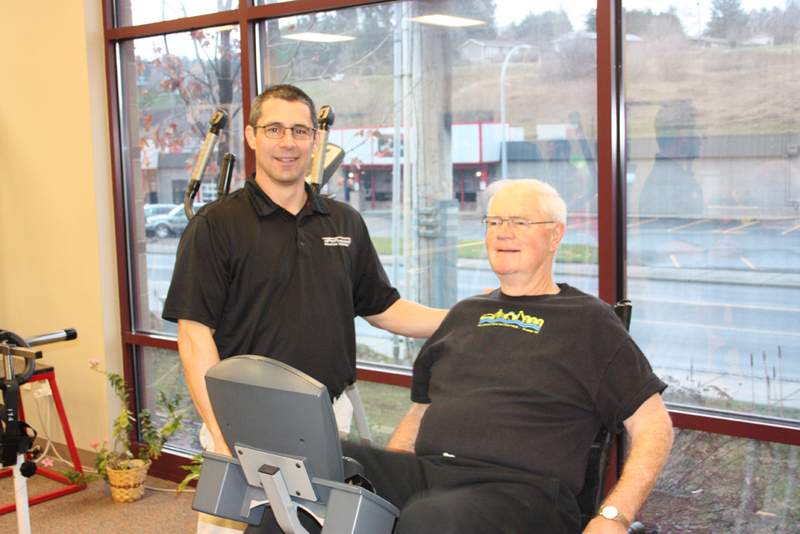 Our staff will get you back on your feet in no time!